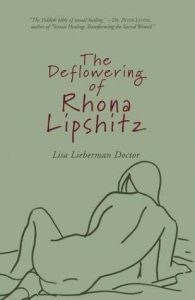 Author of the novel The Deflowering of Rhona Lipshitz. Also a screenwriter, Ms. Lieberman Doctor was nominated for a Daytime Emmy Award and Writers Guild Award and was a motion picture development executive at such studios as Universal Pictures, Warner Bros. and Tristar Pictures. 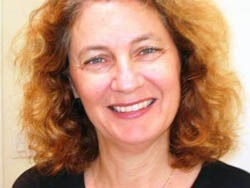 She also teaches fiction and character workshops at the Esalen Institute.